Colorado Springs, Colorado drivers know luxury SUVs! Luxury is an aspect of vehicle that is no longer compromised in exchange for functionality. Both can be enjoyed by luxury car buyers. Brands such as Jaguar have mastered this concept with function & luxury going hand in hand seamlessly. 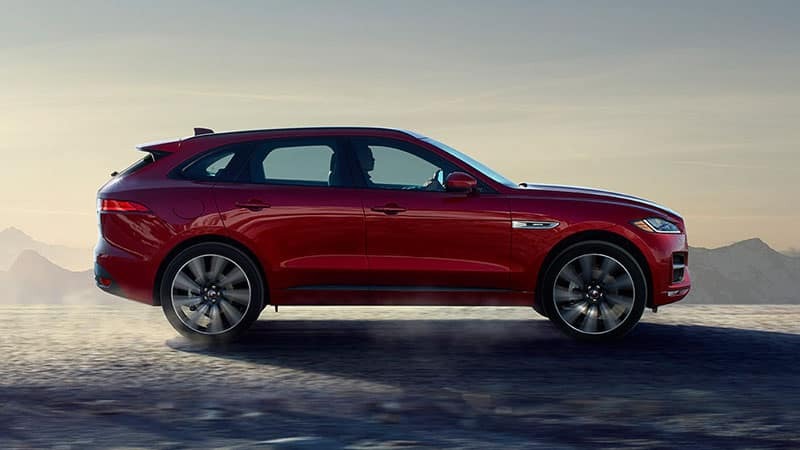 The 2018 Jaguar F-PACE has great luxury features with capable functionality as does the luxury 2018 Audi Q5. The 2018 Jaguar F-PACE takes the lead in this competitive area. In comparison, the 2018 Audi Q5 is a luxury SUV that comes close, but no cigar! Luxury is nice, but power and fuel efficiency are important factors in a vehicle’s appeal as well. With the 2018 Jaguar F-PACE buyers will be pleased with the 4-cylinder, 2.0L 247HP Turbocharged engine which is complimented by the automatic 8-speed gearbox. Fans of Jaguar and potential new buyers will appreciate the performance of this combination on the road. As for the Audi Q5, it offers a 2.0L TFSI® engine that produces 252HP. As for fuel economy, the 2018 Jaguar F-PACE has a combines fuel economy rating of 24 MPG. 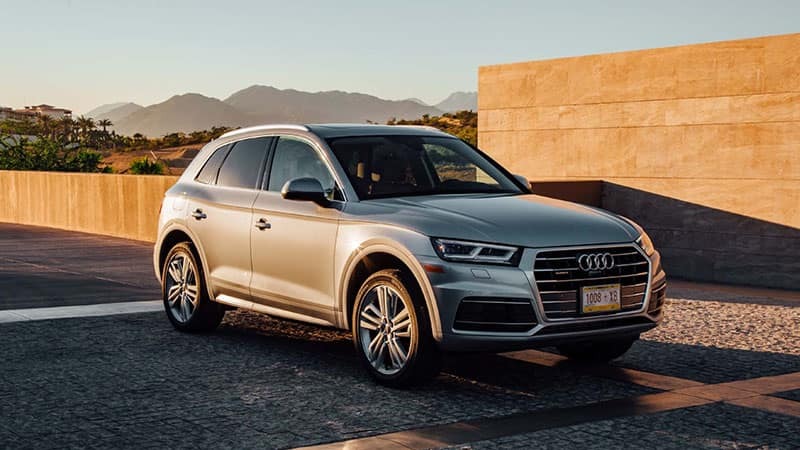 The 2018 Audi Q5 has a combined fuel economy rating of 25 mpg. Giving the driver the sense of driving in total luxury is something luxury brands strive for. 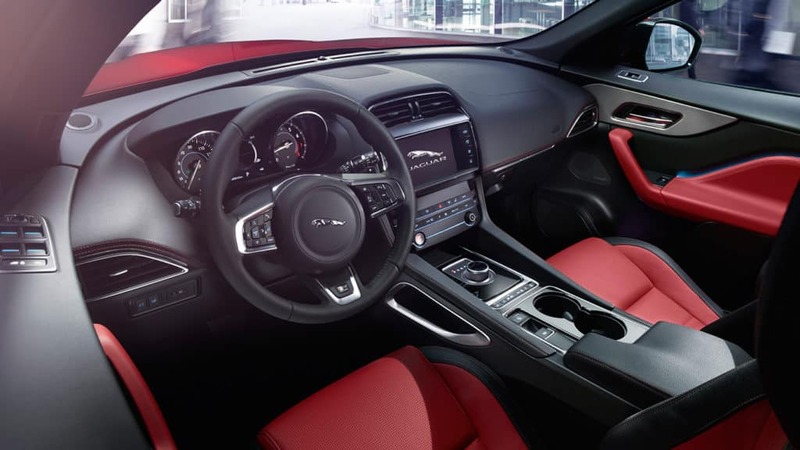 The 2018 Jaguar F-PACE offers many luxurious interior features and innovative technology to drive this aspect home. The driver and passengers will be greeted with quality leather seating and a classy panoramic roof to offer spectacular views. As for technology, Jaguar proves they are not lacking in that department as well. Features of the 2018 F-PACE include: InControl TouchTM which is a multifaceted entertainment system, a mobile Wi-FI hotspot built-in, & an impressive 380W MeridianTM 11-speaker sound system. The 2018 Audi Q5 is no slacker in technology either. It offers an interactive touch display with entertainment options and the Audi virtual cockpit, which is a multi-instrument bundle for enhanced driving experience. Finally, safety is so important when choosing an automobile. A great car can be completely ruined if the attention to safety is inadequate. 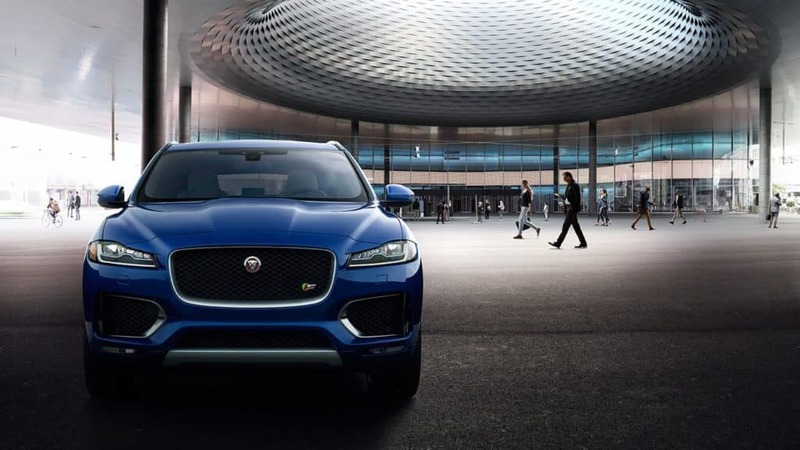 The 2018 Jaguar F-PACE acknowledges the importance of safety by offering features such as autonomous emergency braking, an engine drag torque control system, dynamic stability control, and blind spot monitoring. The 2018 Audi Q5 offers safety innovations including a rearview camera and Audi Pre-Sense, which activates when a potential collision is sensed. Luxury and function are an amazing synergy that can’t be beat. Finding this combination at an affordable price has become much easier as well. The 2018 Jaguar F-PACE comes in at $42,065 while the 2018 Audi Q5 is at $41,500. The extra money spent on the F-PACE is rewarded with more safety and entertainment features that can be appreciated by any driver.